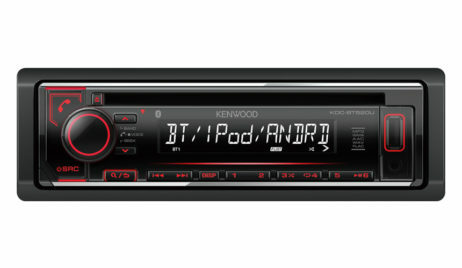 The Kenwood KDC-BT520U is an advanced USB and CD receiver with built-in Bluetooth. Its 13-band EQ offers digital time alignment 5-step bass boost, 3-step loudness control and an auto EQ adjustment sync with volume level. 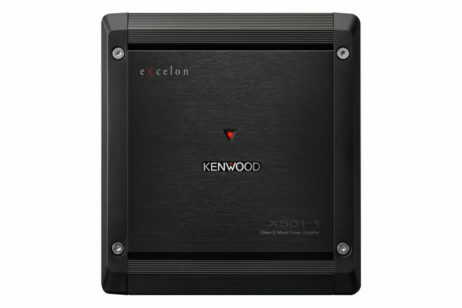 The KDC-BT520U has a dedicated Bluetooth Key and is 2-phone hands free calling ready. 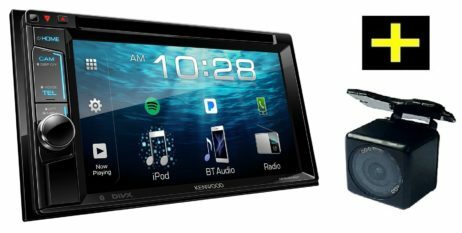 It also features Music Mix, which allows you to connect up to 5 Smartphones to the head unit at the same time, and switch the devices from your phone. Kenwood KDC-BT520U also has the ability to control Spotify from your iPhone via USB/Bluetooth or from your Android via Bluetooth .